There's a lot to learn before making a decision about Medicare coverage. These articles, videos, and other resources will help you understand your options before you start shopping for a health plan. 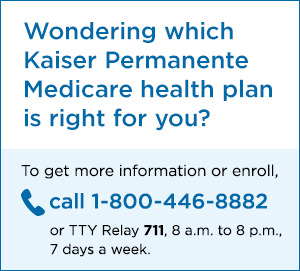 You can also visit www.ssa.gov1 or call Social Security at 1-800-772-1213 to get more information about your eligibility and Medicare plan options.